From only $116,900 these blocks average over 2300m2, have underground power, full pressure town water, ADSL2 broadband and town sewerage. 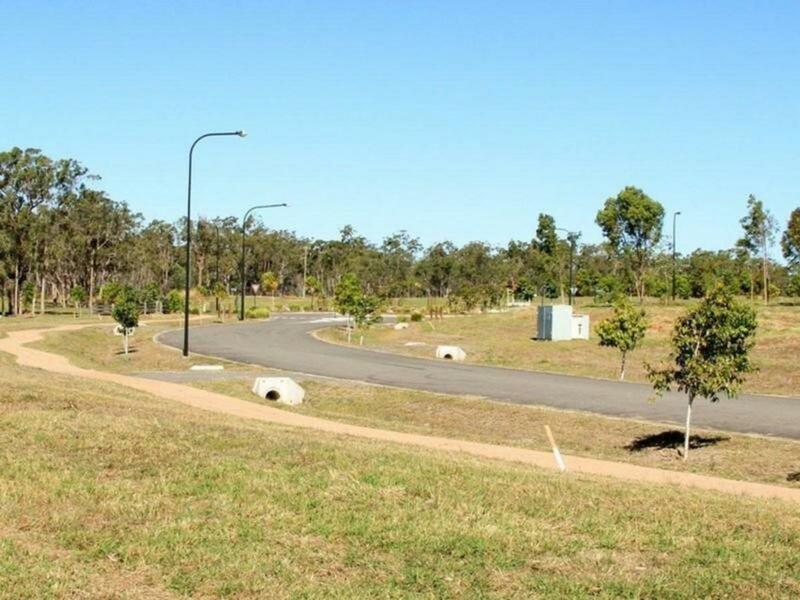 To top that off, Timbers Reserve boasts extensive native landscaping, footpaths, bus shelters, culverts, smooth asphalt and parks not to mention the future 45 acre environmental reserve! 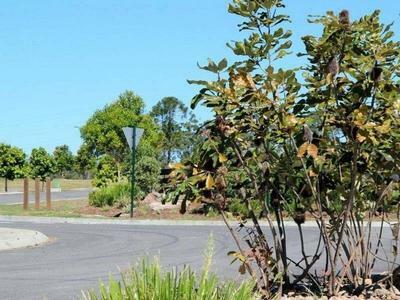 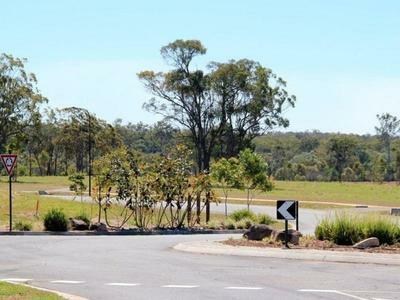 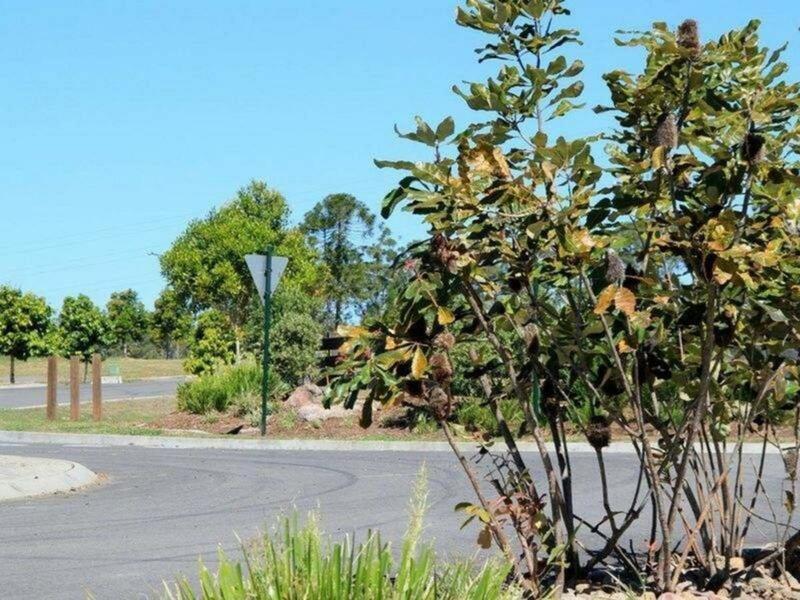 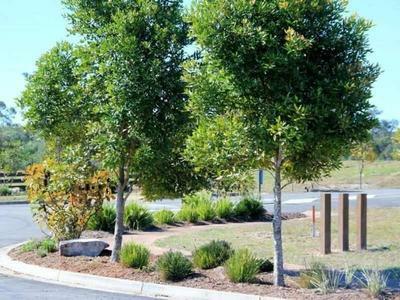 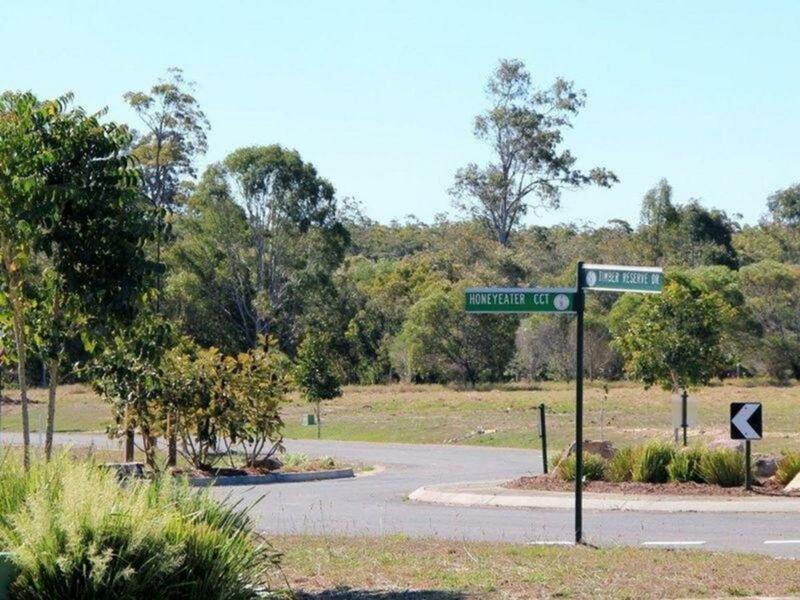 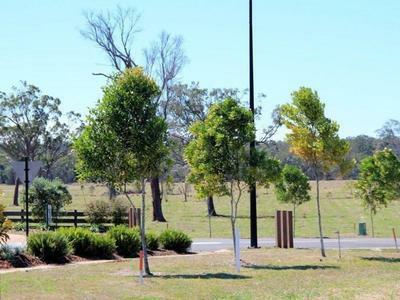 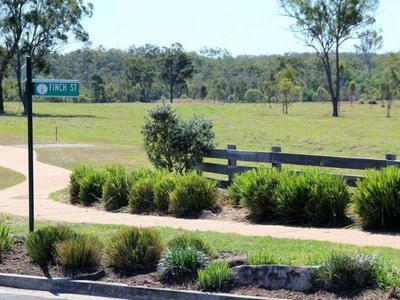 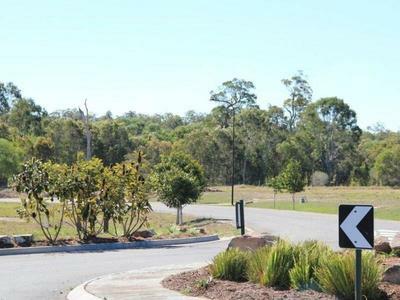 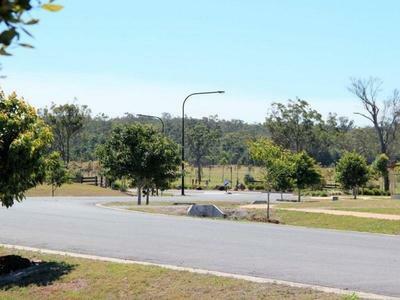 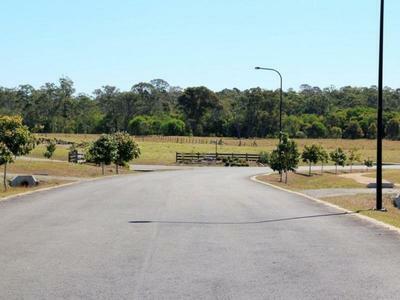 This is not just another "subdivision", it is a master-planned community, surrounded by bushland yet only minutes to the CBD, Moonaboola industrial, Riverside College, TAFE and lake Lenthall. 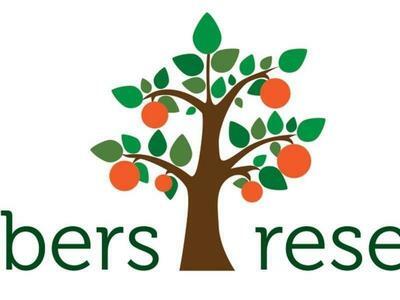 Timbers Reserve is about creating a lifestyle with room for any hobby. 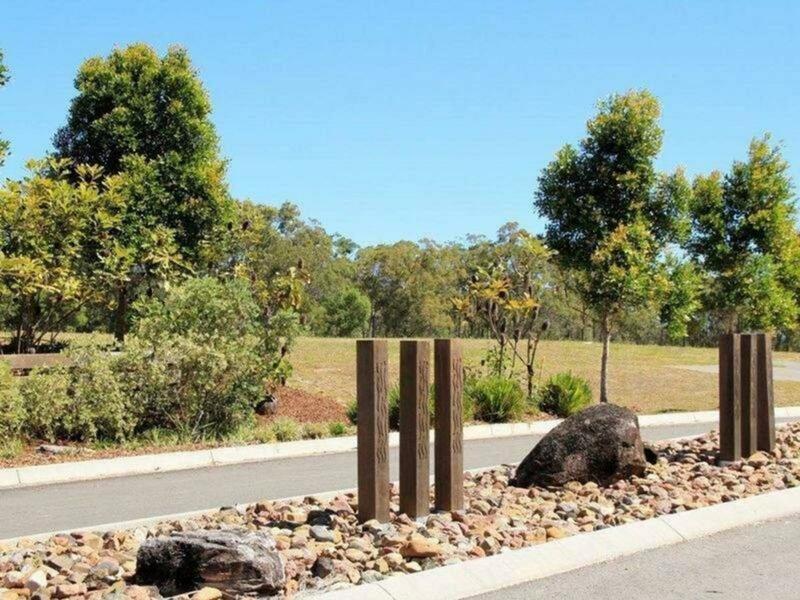 Those of you that drove past Timbers Reserve during Ex-Tropical Cyclone Oswald would have noticed that the estate remained high above the flood waters throughout that wild weather - which is good to know!